It is really nice. Fits on to the new 3DS like a glove. I've gotten so many compliments on it and I've only had it for a week and a half now. 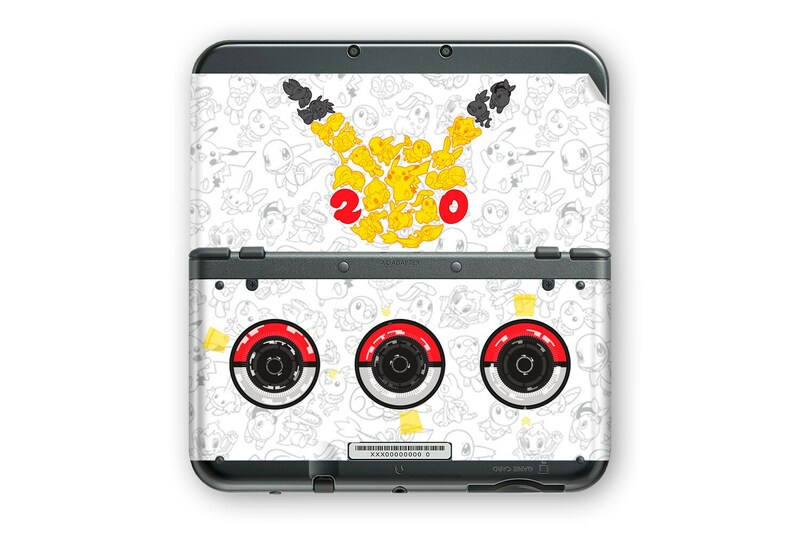 It's really good if you want to jazz up your DS. Love it! 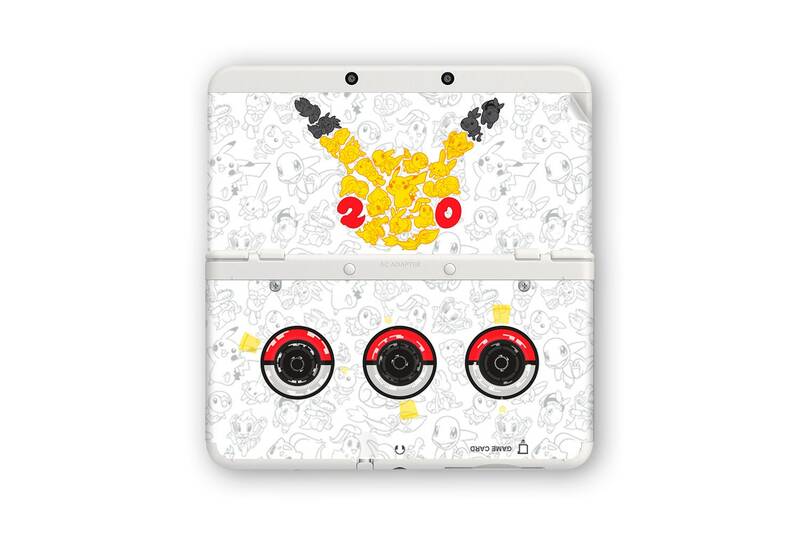 It's just what I ordered and it fits perfectly on my 3DS XD. There were no issues with the shipping and am looking forward to buying more in the future!